I'm not too sure what made me pick up this one either...then again it's that kind of candy blue again haha. 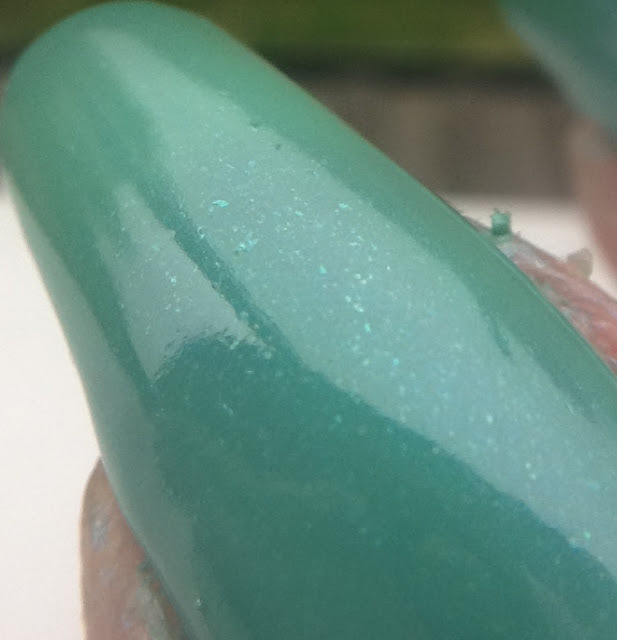 Little Miss Splendid is a light aqua green with blue shimmer running through it. The shimmer in this is gorgeous! It's a bit sheer and took me three coats for full coverage. 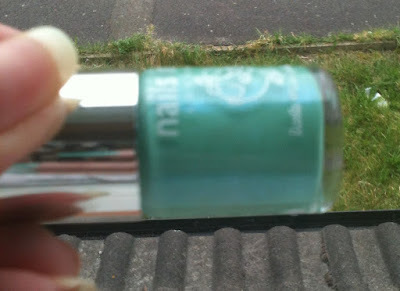 It might be worth layering this over other similar blues/greens though! My First Giveaway! Nails Inc Goodies! Want to find a colour or brand quick? Use these tags! Striping tape criss cross mani's...and I have a new four-legged friend! Copyright GiveMePolish 2012. Ethereal theme. Theme images by hdoddema. Powered by Blogger.